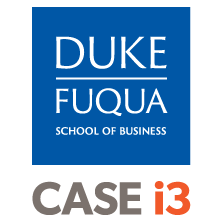 Launched in 2013, the Social Entrepreneurship Accelerator at Duke (SEAD) was a five-year collaborative project between the U.S. Agency for International Development, CASE, and Innovations in Healthcare; SEAD also leveraged additional interdisciplinary partners across and outside of Duke University. Through engaging 25 global health social ventures within a learning accelerator, leveraging of the impact investing ecosystem, a implementing a robust research agenda, and involving students and faculty, SEAD gained significant knowledge and insights which have catalyzed the development of tools, guides, and new programs. 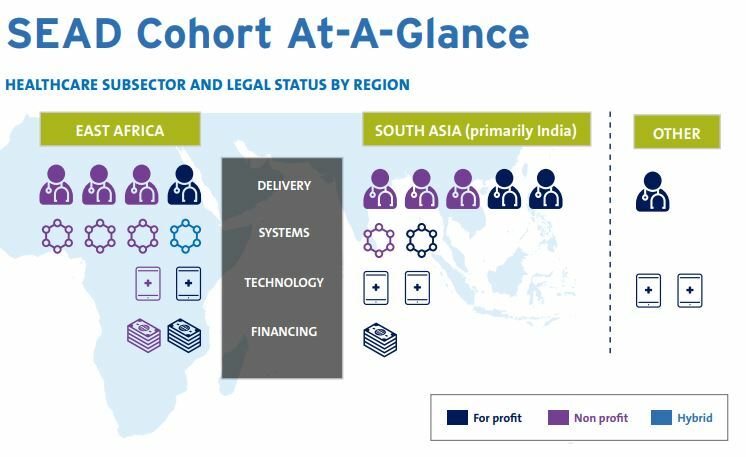 In Highlights from the Social Entrepreneurship Accelerator at Duke, read about the program structure, lessons learned, key knowledge products, and our hopes for ongoing impacts from this important work. This entry was posted in CASE Publications, Uncategorized. Bookmark the permalink.